Our Farnborough office is home to around 100 of our staff who work across our ten service lines. 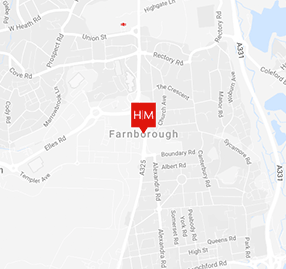 In addition to our design teams, Farnborough is also home to our IT, HR, Accounts and Admin functions. 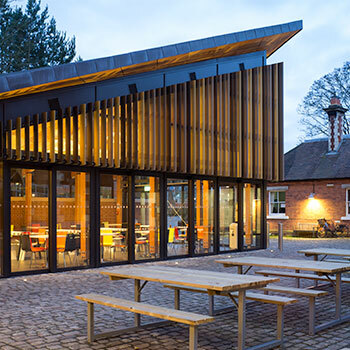 From the M&E engineering for a new café housed in a Victorian Boiler House at London Royal Holloway University to the £1.4bn extension of the Brent Cross Shopping Centre, our Farnborough teams work on projects around the world and across all sectors.